Industry leaders have teamed up to help reduce the risks of foreign animal disease (FAD) in U.S. pork. Representatives from organizations with expertise in swine formed the National Swine Disease Council (NSDC). The group will lead efforts to emphasize farm biosecurity. The council includes members from the National Pork Board, National Pork Producers Council, North American Meat Institute, Swine Health Information Center, American Association of Swine Veterinarians, U.S. Department of Agriculture and state animal health officials. The movement for increased biosecurity efforts stemmed from the 2013 porcine epidemic diarrhea virus (PEDv), which causes severe diarrhea and dehydration in swine. While PEDv has been a major concern in previous years, the ongoing threat of African Swine Fever (ASF) increases the demand for the NSDC. 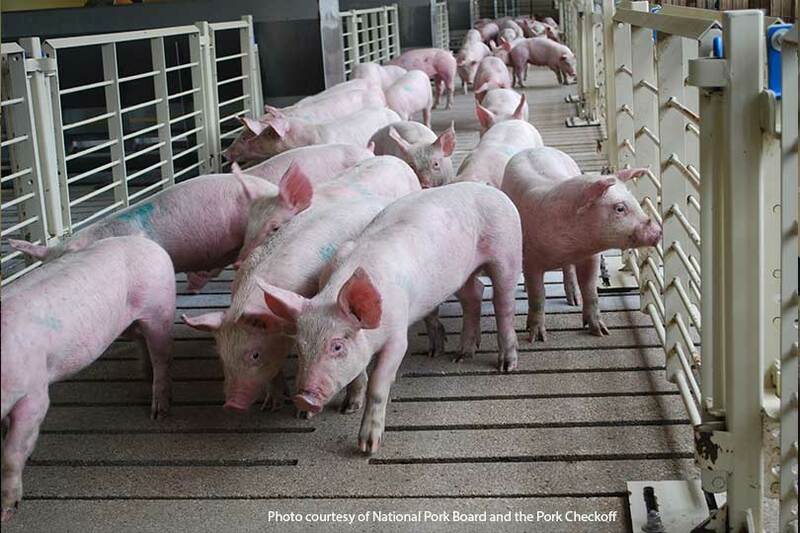 Diseases such as PEDv and ASF can cause a significant disturbance to U.S. pork exports and commerce, but NSDC can help strategize, assess and respond to help the pork industry. This is the first established group of livestock commodity leaders to ensure nationwide biosecurity, Tracy Tomascik, Texas Farm Bureau associate director of Commodity and Regulatory Activities, said. He believes the council will focus their efforts not only on diseases that impact U.S. pork, but international situations as well. Click here for more information on NSDC.